We are now bigger and better! If you're in Glasgow you must be here for a good time, right? Then we are the place you're looking for. 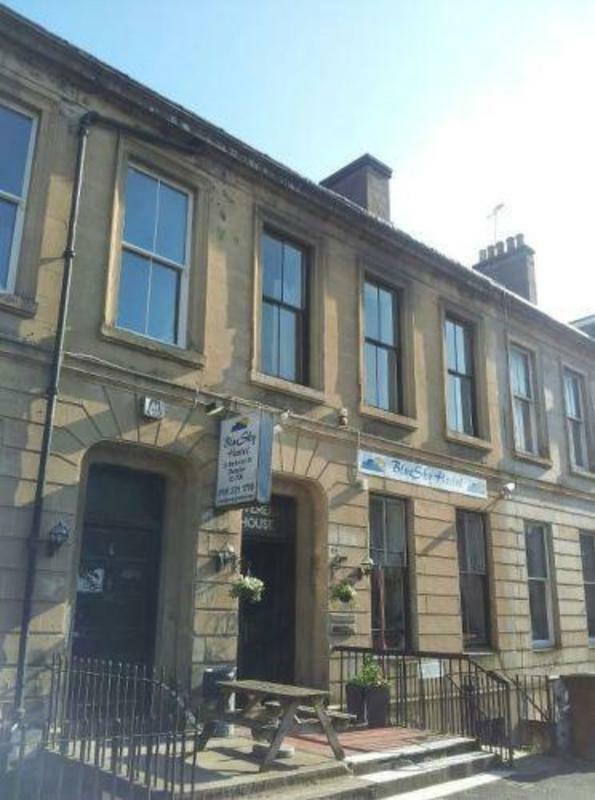 Bluesky Youth Hostel is ideal for the backpacker who is up for a night out on town, being a stone's throw away from Glasgow's Sauchiehall Street. Our staff will do everything possible to make sure you have a good time. Join us in our 10 person jacuzzi/hot tub after a long day. If you are travelling the world and looking for fun, excitement and a good laugh, come and stay at the Blue Sky Hostel in Glasgow. 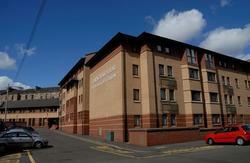 We are located in the West of Scotland and all backpackers, tourists, hikers and fun seekers are all welcome. Glasgow hosts the best night life in the whole of Scotland. 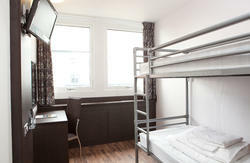 Come and stay at the Blue Sky Hostel in Glasgow and experience it for yourself. You will not be disappointed. You have been warned! Remember, we are the cheapest budget priced accommodation outlet for Hostels in Glasgow and ideal for backpackers and tourists. Cancellation policy is 2 days in advance of arrival. Each guest must have a key. A deposit of 5.00 per key is required. To check out before 08:00, arrangements must be made with reception the evening before leaving. A fast, frequent bus service links the airport to central Glasgow and the journey time takes approximately 20 minutes. From Glasgow Central Station on Hope Street, take the 16, 18 or 57 bus and ask the driver for Berkeley Street, Charing Cross. On arrival at Glasgow Queen Street by train from Edinburgh, Aberdeen and the Highlands, take the low-level train from Queen Street (West Bound platform) and alight at Charing Cross Station. From there it is a three-minute walk. Please print the map above to help you find your way.